One of the most popular film franchises in history humbly began as an unlikely dream by a single mother with a typewriter. The Harry Potter books of J.K. Rowling were only just beginning to grow in popularity when producer David Heyman picked up a copy from amidst a pile of books considered “low priority” for adaptation. But after a secretary in his office read it and gave an enthusiastic recommendation, a bidding process began, which led to Rowling selling the rights to Harry Potter films (the first four books, anyway) to Warner Brothers for £1 million. 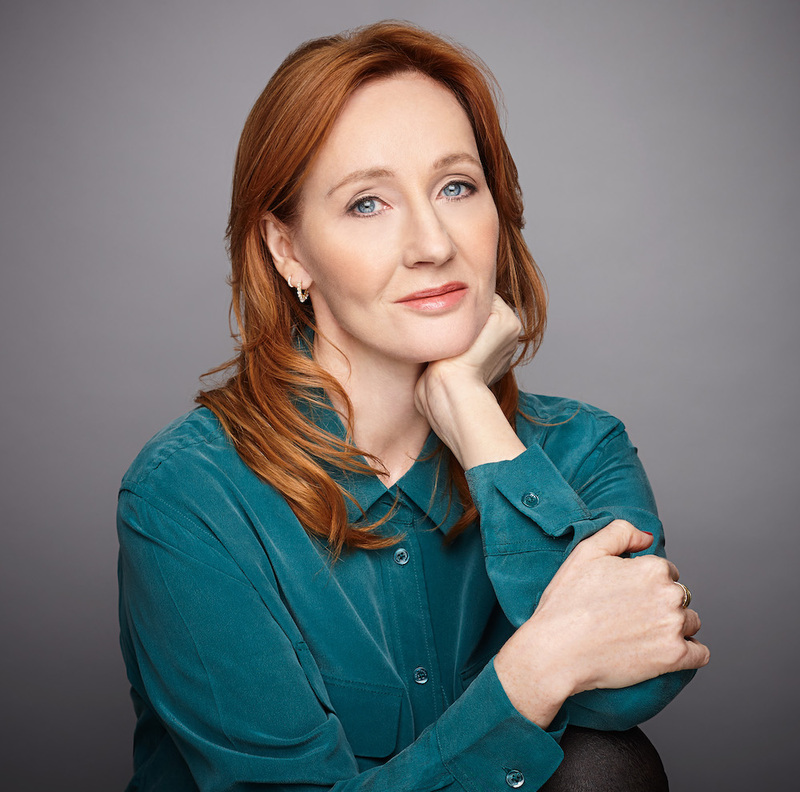 Rowling was reportedly cautious, concerned that she would lose control of the characters — or worse, that there would be sequels over which she would have no authorship or control. Ultimately, she retained considerable creative authority over the Harry Potter films, and she was even able to insist that the cast all be British. 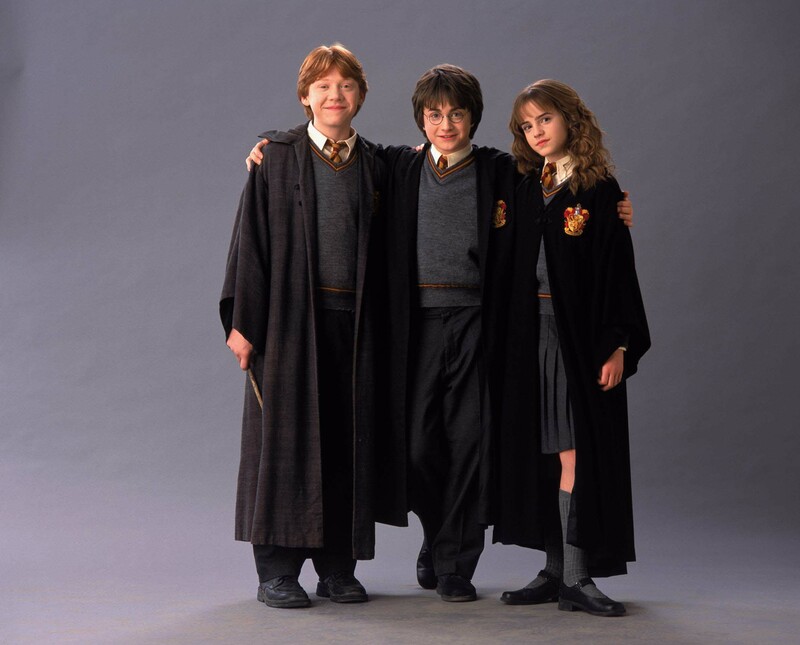 Most of the Harry Potter films’ main trio was unknown at the time the first movie was made. 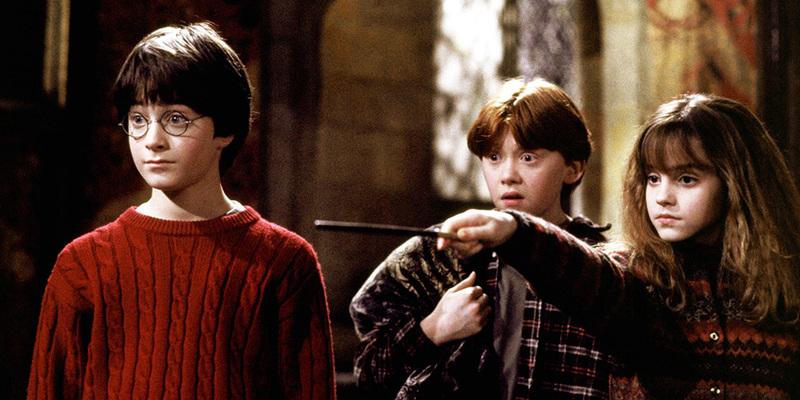 Daniel Radcliffe had appeared in a BBC film, but Emma Watson and Rupert Grint had only acted in school plays. Still, their casting is looked back upon as one of the greatest decisions in film history, largely due to the fact that the three children developed immediate chemistry, which only deepened as they aged. One of the greatest challenges with getting the first of the Harry Potter films off the ground was finding a director. Steven Spielberg was initially attached, wanting to make an animated feature — which would have been quite different, and given the CG technology of the time, might not have aged well. Rowling wanted Terry Gilliam, a British director whose films are noted for a hypnotic otherworldliness but also troubled production. Eventually they chose Christopher Columbus on the strength of previous projects, like Home Alone and Mrs. Doubtfire. The Harry Potter and the Sorcerer’s Stone adaptation was handled by Steve Kloves, who was himself a fan of the books. Rowling trusted him to maintain the spirit of the original story, and while she granted him wide latitude, the scripts generally hew close to her work. Rowling had approval over all scripts — in part because only she knew how the series would eventually end. Upon its release in 2001, the first of the Harry Potter films was an immediate hit, grossing $90 million in the United States alone. Work was quickly underway on sequels, and over the intervening years as the actors matured, so did the tone of the films. Jumping from light-hearted directors like Chris Columbus to Alfonso Cuarón, the Harry Potter films took on a darker color palette and more ambiguous morality. 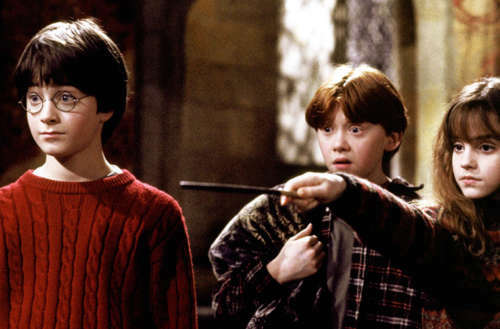 When director Mike Newell came on to direct the fourth film, he intentionally styled it as a paranoid thriller, and in later installments director David Yates portrayed a world in mortal peril. With the main series of Harry Potter books concluded and half-hearted side-stories now releasing to unequal levels of interest, we can look back in amazement at the legacy left behind by the Harry Potter films. The success of these movies transformed the cinema landscape, and not just with a glut of rip-off magic-boy imitators. The franchise helped solidify the practice of adapting other successful works rather than developing original stories from scratch; the movies also established a trend of splitting the finale of a series into two parts, repeated by The Hobbit and Avengers films. But perhaps the most valuable legacy would be the hundreds of thousands of fan stories that the Harry Potter books and movies inspired. And while millions over millions in revenue for the series is nice, most enduring is the Harry Potter films’ inspiring of the next generation of authors and filmmakers. 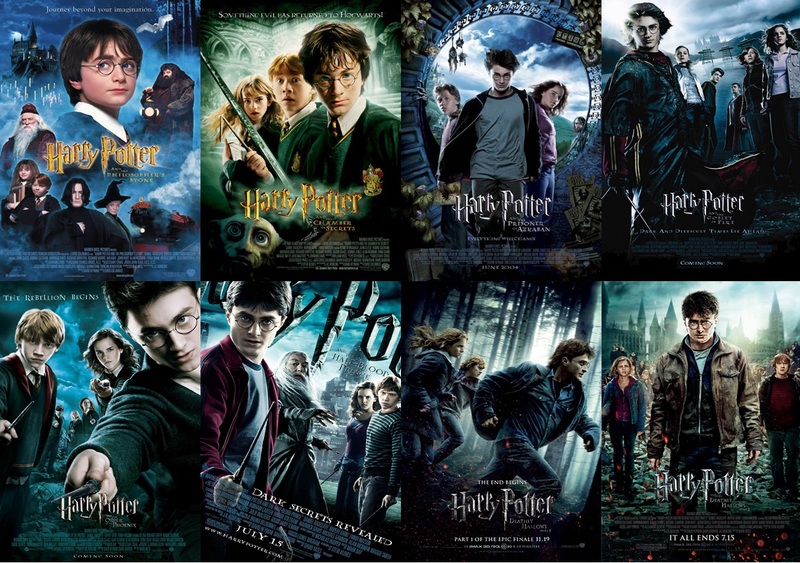 Which of the eight Harry Potter films is your favorite?